Since his first novels, like Watt, where an abstract painting has a prominent role, up to his last works, written directly for television, Beckett’s oeuvre created spaces that opened beyond the purely literary unto the plastic and musical. 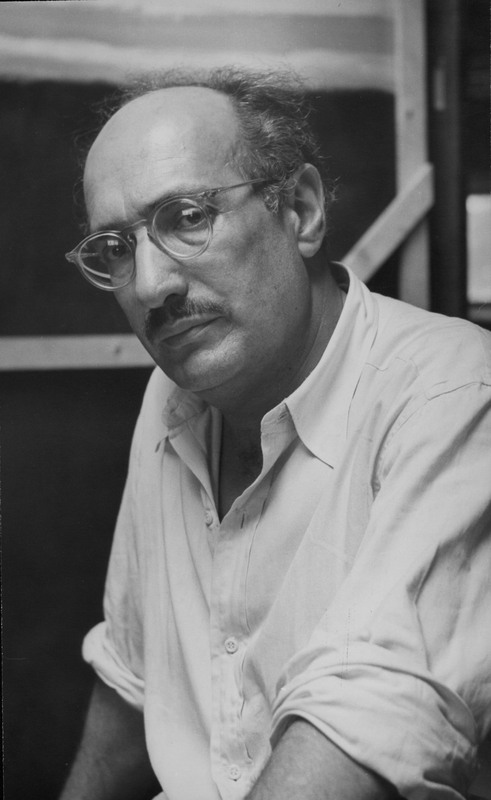 At the same time, artists have always been attracted to his work, from his friends Avigdor Arikha, Bram and Geer Van Velde, up to Damien Hirst and other contemporaries. 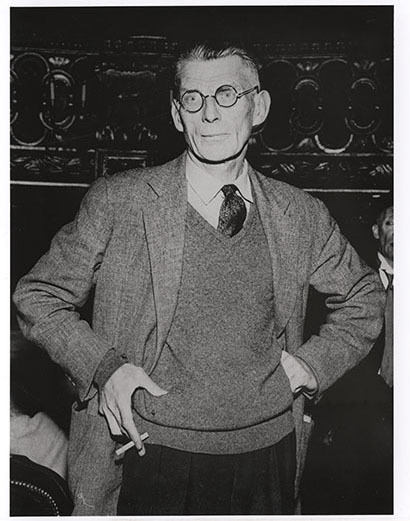 Is Beckett’s art intrinsically multidisciplinary? Is there something about its questions and form that cannot appear only as text, but that always calls forth the image, the visual or the musical? 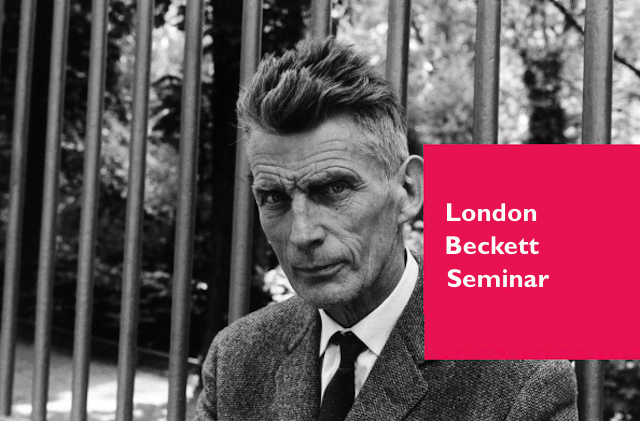 This panel welcomes proposals that address any aspect, work or works of Beckett in relation to other arts or artists. 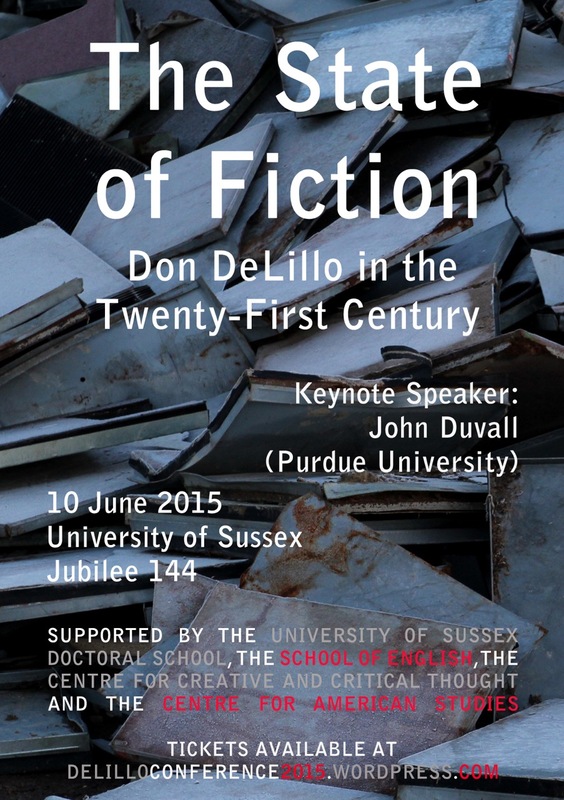 Please submit by 13 June a 300-word abstract, brief bio and A/V requirements to James Martell, Lyon College, at professeurmartell@hotmail.com. 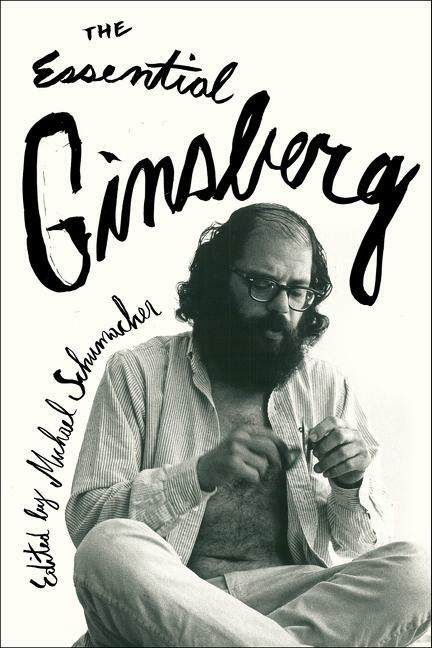 Featuring the legendary and groundbreaking poem “Howl,” this remarkable volume showcases a selection of Allen Ginsberg’s poems, songs, essays, letters, journals, and interviews, and contains sixteen pages of his personal photographs.